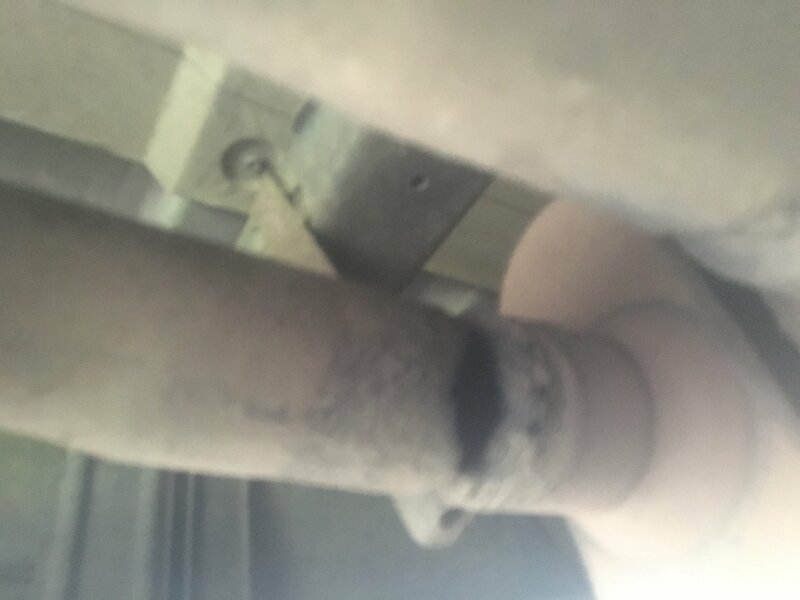 Quote: My Titan won't go over 3k rpm and I can't stomp on it without it falling on its face.This is my first truck so I'm really new to this but could this be the problem? I’ve got an 04 with 190K that just had a very similar issue. Stomping on it would result in sputtering and surging, but little to no actual acceleration. I could ease up to speed just fine. In my case, it was the fuel pump. That means either dropping the tank or completely disconnecting the bed. It’s a pain on our trucks because of the curved bed that goes back up under the cab.